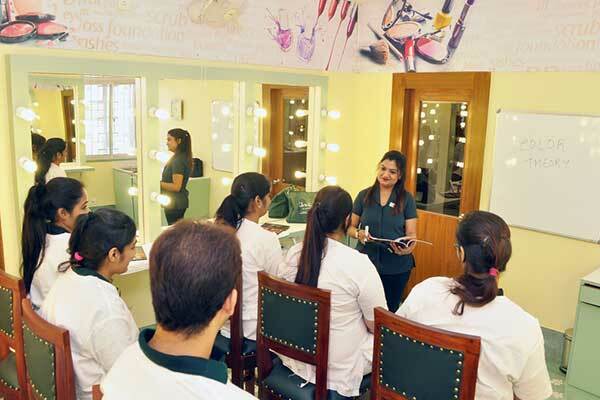 The Salon Professional Course– is a comprehensive course covering all aspects of basic beauty for someone to start working & earning in a short span of time. The best part is we even have CV Saral a salon course for vernacular students. Other than the above mentioned professional courses we offer a Personal Enhancement Course which is perfect for people who want to groom themselves. 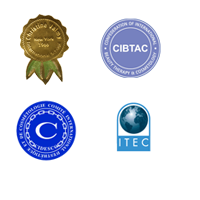 We have qualified & experienced Instructors who have been trained in the Valmy method of imparting professional training. 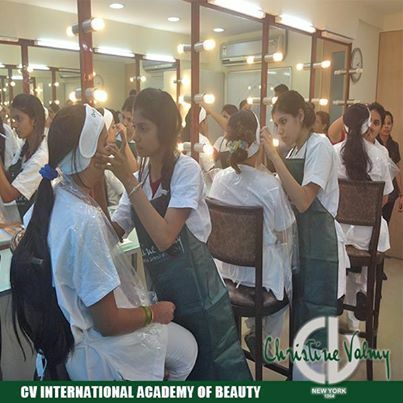 Other than our well qualified and experienced in house faculty, we also offer workshops/ seminars by renowned personalities from the beauty field like Cory Walia, Seema Jerajani, Marvie Beck & Dr Uday Chotia.